Small 1 and 1/8 lb Maine Lobsters | Cape Porpoise Lobster Co. When it comes to choosing live lobsters from Maine, there is no better option than the high-quality seafood from the Cape Porpoise Pier. At Cape Porpoise Lobster Co., we buy all of our lobsters directly from local fishermen in the area. For this reason, you can expect to receive fresh and delicious lobsters that represent the best Maine has to offer. If you are looking for a smaller meal, we offer a 1 and 1/8 lb. live Maine lobster. You can either buy a single lobster or purchase packs of up to 20. Regardless of how many lobsters you purchase, the final price includes shipping costs and lobster bibs. We ship all of our products by FedEx or UPS, and we send them overnight for every order. Browse our complete selection of live Maine lobsters below. 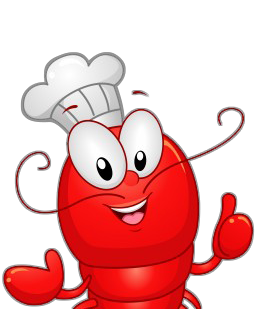 For more information about our live lobsters from Maine, contact us today.